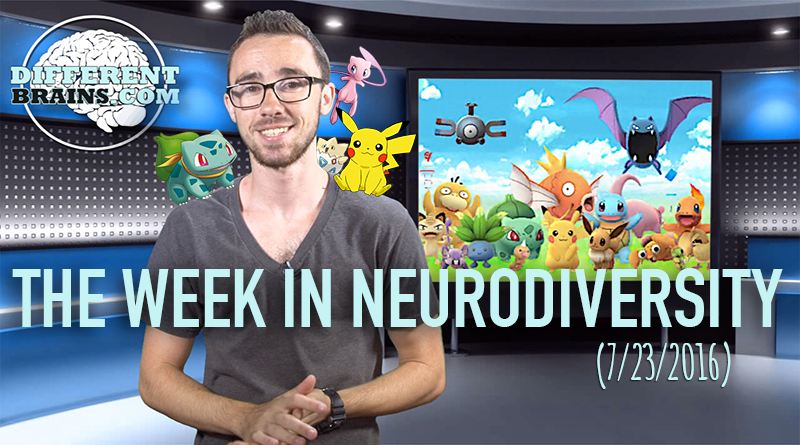 In this episode, a woman with dementia plays the piano, a boy with autism wins a world title in taekwondo, and what effect is Pokemon Go having on the neurodiverse community? 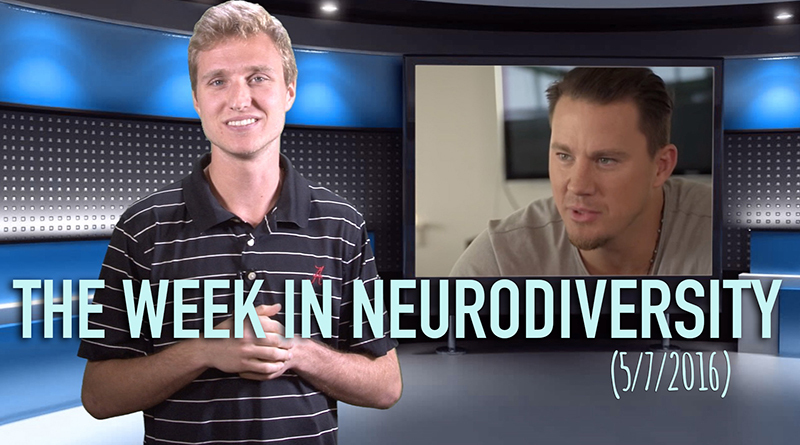 This week in neurodiversity features Channing Tatum on the world's first talk show with a non-verbal autistic host, an epileptic buy realizes his gridiron dreams, and an autistic boy's reaction to Coldplay must be seen to be believed. 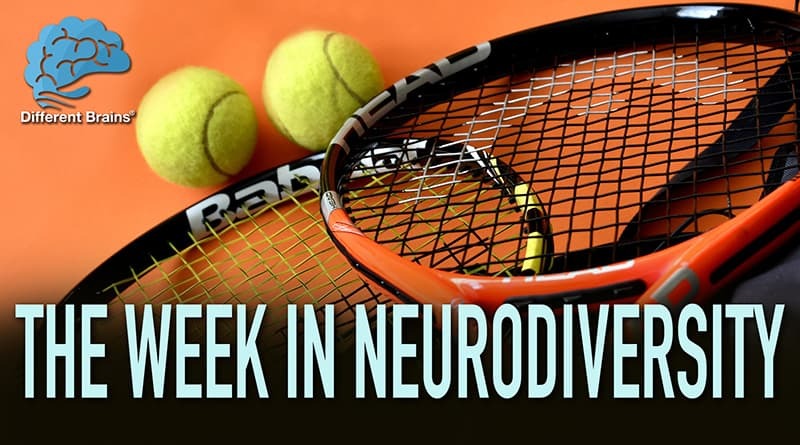 (3 min 22 sec) In this episode: we look at a new treatment for OCD, a recently diagnosed teen with multiple sclerosis hosts a walk for awareness, special olympians on the autism spectrum get married, and more! 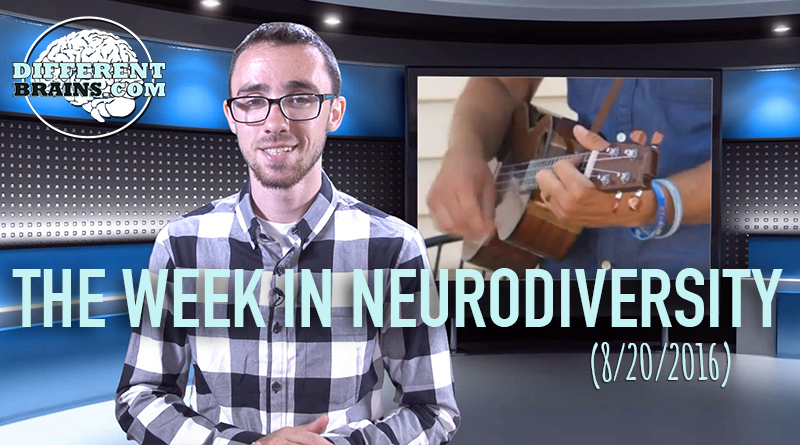 In this episode, musicians write a song for autism awareness, a young man with Down syndrome becomes a cop for a day, and did you hear about the man with Parkinson’s who won a Martial Arts title?